Dancers Shape is Austin’s Premier Mind-Body fitness and athletic training studio offering a variety of group classes, spin and individual instruction. 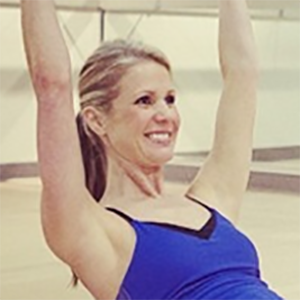 Create lean sculpted muscles, a flexible body and improved posture using methods that founder Jennifer McCamish relied on during her years as a professional dancer in New York City. Incorporating elements from ballet, yoga, pilates and circuit training, a technique began to develop - maximizing physical results in a time efficient way, all while rehabilitating and preventing future injuries. This is what Dancers Shape is all about. The studio’s signature barre technique class is one hour and incorporates the Principle of Overload and Interval Training for maximum results in the least amount of time. This one hour, full body, power-packed mat class takes the classical principles of Pilates and incorporates them in a quick paced flow of the Dancers Shape philosophy and approach to fitness. 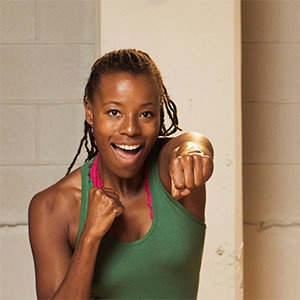 Power is a cardio infused athletic class that will blast calories, increase metabolism, tone the entire physique and improve overall fitness level. Copyright © 2018 Dancers Shape. All Rights Reserved.